On Sunday evening our Bronfman fellows group concluded a day of touring the Old City of Jerusalem with dinner and conversation at the home of Rabbi Dr. Daniel Sperber. I had eaten at Prof. Sperber’s house once before, years ago, and had suggested this dinner during our faculty planning retreat in March. The visit immediately became a highlight of the trip. As we sat at the Western Wall plaza and prepared to leave, I told the fellows about Prof. Sperber’s career as a philologist, scholar of Roman Palestine, and author of the eight-volume classic Minhagei Yisrael, “Customs of Israel.” I told them that he was awarded the Israel Prize, Israel’s highest honor for cultural and intellectual achievements, at the rather young age of 52. 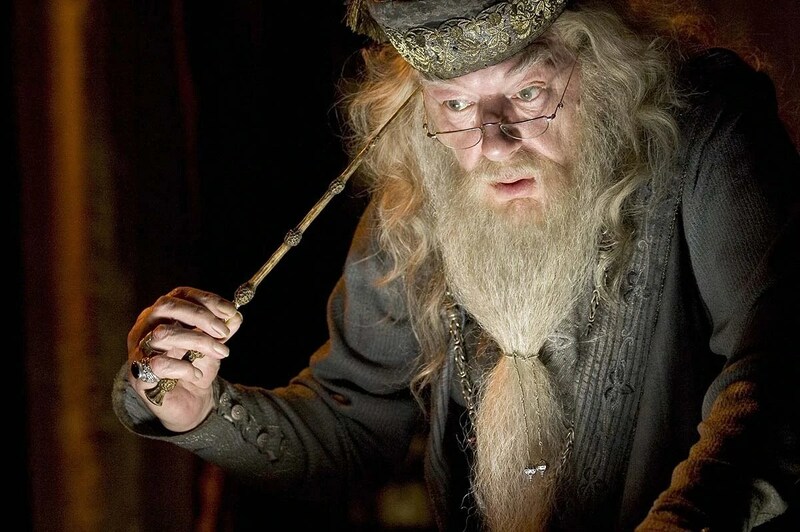 But most of all, I told them that as they imagined who they were meeting and where they were meeting him, to think of the character from the Harry Potter series, Albus Dumbledore. Like the Hogwarts headmaster, Prof. Sperber speaks with an English accent, exudes wisdom, maintains encyclopedic knowledge, and lives in a dynamic relationship with the past. It was this last point, Prof. Sperber’s relationship with history, that ultimately made the greatest impression on everyone. Prof. Sperber began his remarks by talking about how he got into researching and teaching ancient Judaism in the first place. He said that his aim was to help his students (and his readers) appreciate that the characters of the Talmud were real people: they carried money, they wore clothing, they prepared food, they went to the bathroom, they slept and woke up and went about their day. And so his scholarly mission has been to bring to life the words of ancient texts by discovering the objects and practices they refer to. But this is just the most well-known piece of the remarkably integrated persona of Prof. Sperber. Touring his library, one is struck by not only the number and eclecticism of the volumes, but most of all the interweaving of antique objects from bygone centuries: medieval spindles (yes, multiple) in one corner, ancient lamps in another. Over here maps from the early modern period, and over there the framed certificate of Prof. Sperber’s Israel Prize. Like the fictional Dumbledore’s office, there are nooks and crannies, knowledge tucked away in every corner. And after ascending a spiral staircase, you climb out through a hole in the wall and onto a magnificently simple balcony overlooking the entire Old City, with a clear view of the Temple Mount. It is a breathtaking place. Prof. Sperber’s remarks to our group on Sunday night ultimately centered around his philosophy of halakha, which he argues must be dynamic. In contrast to the Haredi philosophy most famously espoused by Rabbi Moses Sofer (the Chatam Sofer) of hadash assur min haTorah–that which is new is prohibited by the Torah–Prof. Sperber pointed to the dictum of Rabbi Abraham Isaac Kook: hayashan yitchadesh, v’ha-chadash yitkadesh: The old will be renewed, and the new will be sanctified. This approach leads him, like Rav Kook, to call for maximum leniency within halakhic boundaries, in such areas as the heter mechira (sale of the land of Israel to enable agriculture during the sabbatical year) and increased roles for women in traditional prayer services among communities that seek such expansion. What I had failed to appreciate previously is that all these elements of Prof. Sperber’s life–his academic work, his library, his philosophy and halakhic positions–are of a piece. Prof. Sperber has a truly dynamic relationship with history. He does not see it as something that lives separate and apart from him. Rather he lives in it. His library is a living museum; his halakha is a living halakha, trapped neither by the stultifying historicism that characterizes the Conservative movement to his left, nor the ossifying resistance to the present of the Haredism to his right. Prof. Sperber’s life, academic work, and philosophy of halakha are all manifestations of the same impulse: the courage, wisdom, and grace of a man who is fully at home in the world–past, present and future.